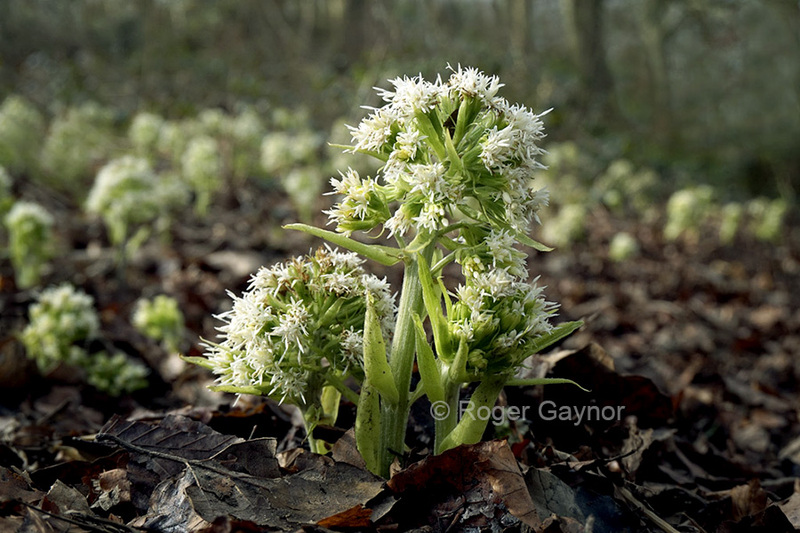 On Monday 30 March I noticed a large patch of what appears to white butterbur (Petasites albus) growing in damp shady woodland close to the gate and Dam Head Bridge and old quarry at Bretton Hall Parkland (image attached). I understand this perennial is a garden escape beginning to naturalise itself in places spreading by underground runners or rhizomes. Similar to other butterbur species, the male and female flowers are found on separate plants and this is probably a male plant. 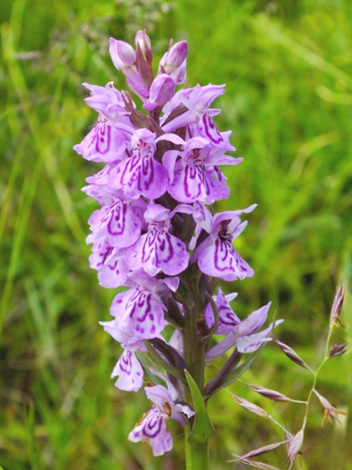 Also the flowers emerge well in advance of the foliage which makes them especially noticeable at this time of year.